This Place of Worship was founded in 1864, but we understand it was closed in 1968, and the premises are now in secular use. 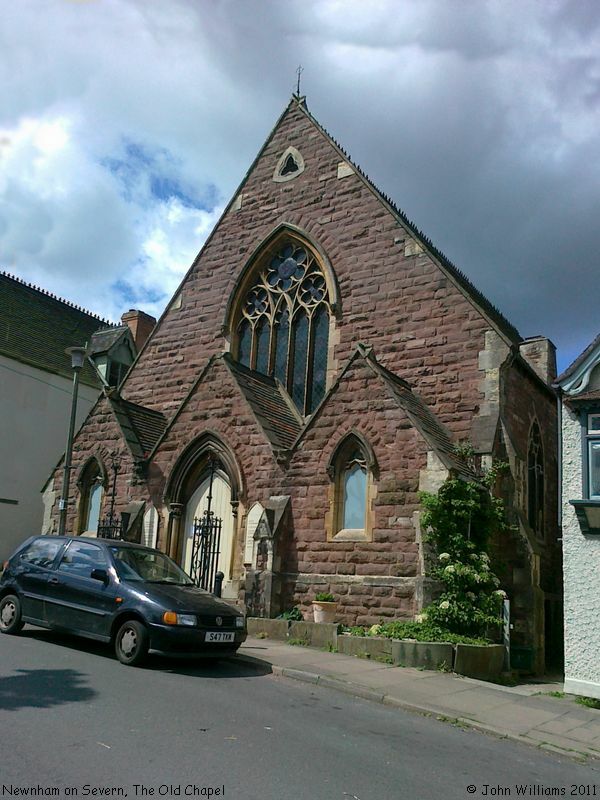 The building in this location is marked as an Independent Chapel on OS Maps 1889-1891 1:10,560, and as a Congregational Church on Maps of 1924 1:10,560 and later. It is now in commercial use. 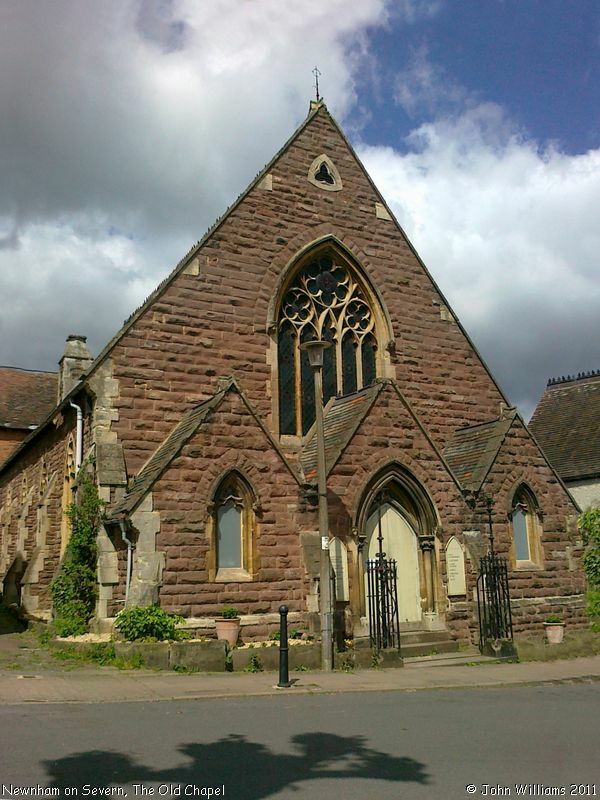 It is one of only two places of worship in Newnham listed in Kelly's Directory of 1923. The other is St Peter's Church. Their incumbents were, respectively, Rev. James H. Bolton, and (vicar of St Peter) Rev. Charles Herbert Murray Fasson M.A. The site for the chapel was given by Alfred and Tom Goold. When it opened in 1864, it replaced an earlier building in Littledean Road (now Dean Road) known as the "Newnham & Blakeney Tabernacle". NOTICE is hereby given, that a separate building, named the Congregational Chapel, situated in the parish of Newnham, in the county of Gloucester, in the district of Westbury-on-Severn, being a building certified according to law as a place of religious worship, was, on the 29th day of November, 1865, duly registered for solemnizing marriages therein, pursuant to the Act of 6th and 7th Wm. IV., cap. 85. Dated 30th November 1865. According to the Victoria County History series: A History of the County of Gloucester, Volume 10: Westbury and Whitstone Hundreds (1972), pp.49 (Newnham - Nonconformity), it was put up for sale in 1968, services were once again held in the former chapel, which in the intervening period had been used as the parish hall. Seemingly however it was not de-registered for marriages until 1971, the notice being recorded in the Gazette of 22nd June 1971 (p.6688). The Old Chapel, Newnham on Severn shown on a Google Map. Information last updated on 30 Dec 2014 at 18:58. This Report was created 27 Mar 2019 - 10:50:19 GMT from information held in the Gloucestershire section of the Places of Worship Database. This was last updated on 7 Feb 2019 at 07:45.